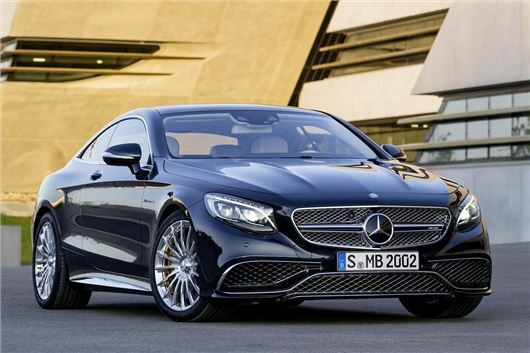 Mercedes-Benz has announced the range-topping version of its new S-Class Coupe. 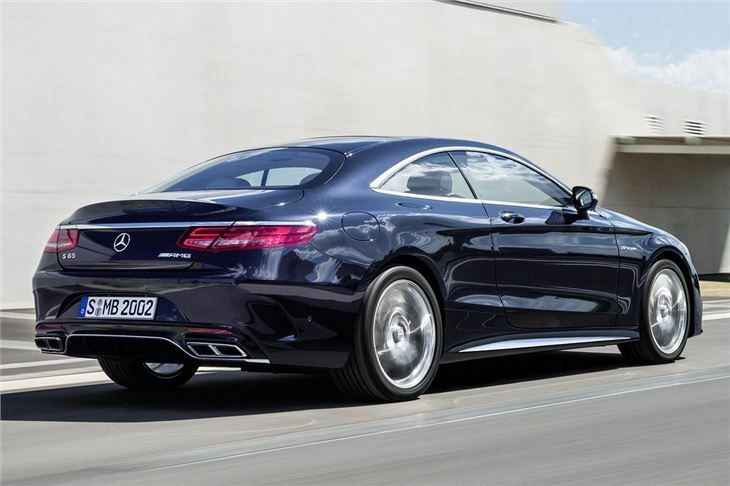 The S65 AMG Coupe is powered by a twin-turbo 6.0-litre V12 petrol engine with 630PS and 1000Nm of torque. Prices are yet to be confirmed, but expect to pay almost £200,000. Performance is impressive - 0-62mph takes 4.1 seconds and top speed is limited to 155mph. Without a limiter it would be nearer 190mph. 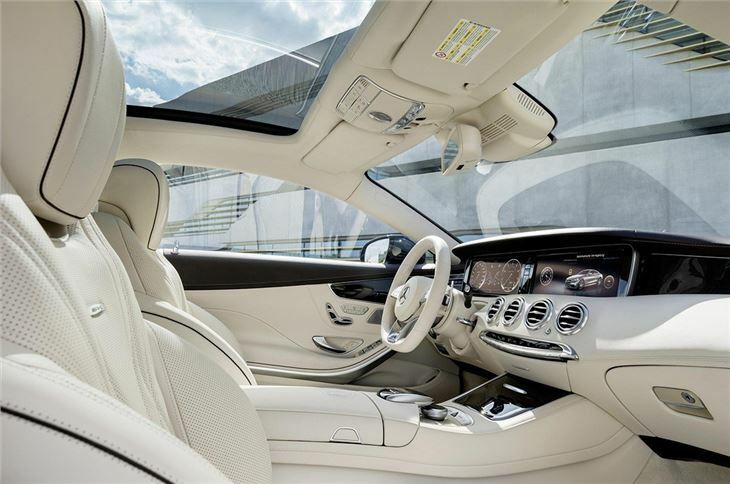 Economy is 23.7mpg and CO2 emissions are 279g/km, which places the S65 AMG into the highest VED band. As you would expect for such an expensive model, there is a lot of technology on offer including ‘Road Surface Scan’ and ‘Magic Body Control’, which work together to analyse the road surface and pre-emptively prepare the suspension to ride over imperfections smoothly. The system also reduces body roll in corners. 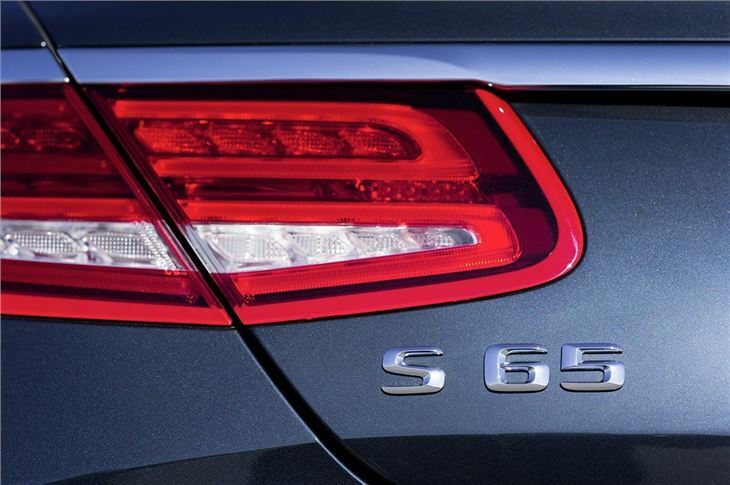 The S65 AMG also wears AMG styling including brushed metal bumper inserts, along with 20-inch alloy wheels. In the cabin there’s nappa leather upholstery and all the luxuries you’d hope for, including climate control and electrically adjustable seats, and a 31.2cm digital instrument display.